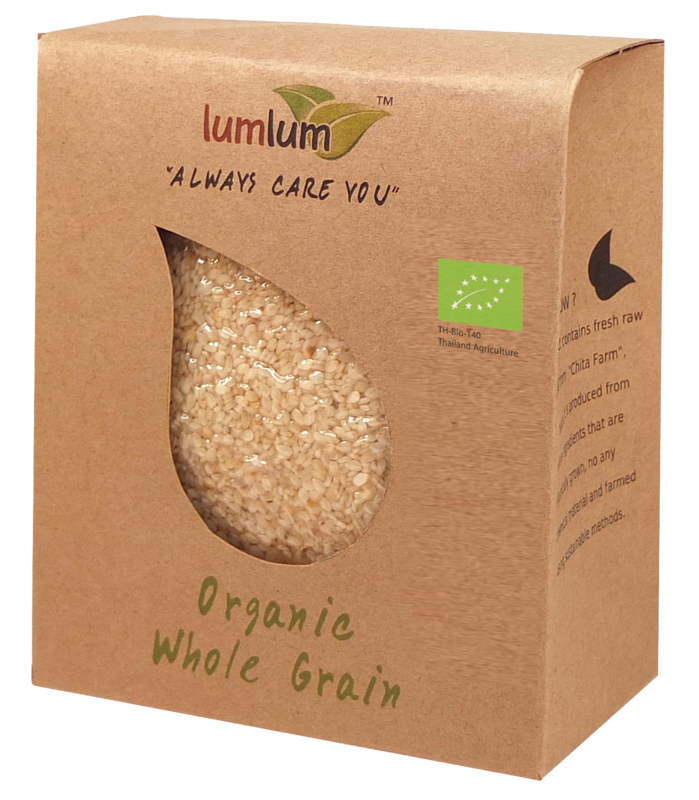 Organic White Sesame seeds are used in many dishes, snack bars and dessert preparations. They are sometimes added to breads and are delicious when toasted and sprinkled on grains. Can be used to make a paste called tahini, or a nutritious mayonnaise substitute simply by blending sesame seeds with water (one part seeds to a part seeds to about two parts water, season to taste).